Kris, thank you so so much for all your hard work on our wedding day. 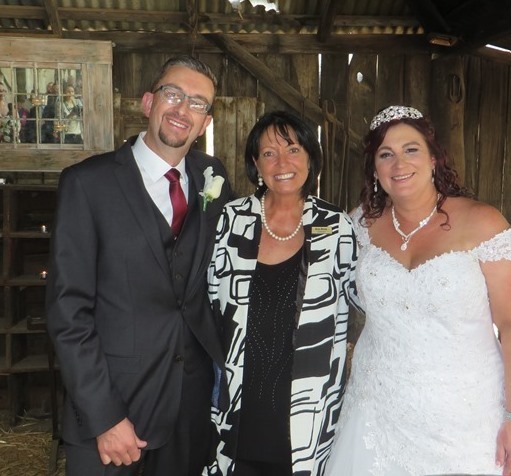 We had an amazing time and you were absolutely fantastic, so many people commented on how wonderful the ceremony was and what a great job our celebrant did. You are truly amazing and we felt very honored to have you as part of our ceremony.